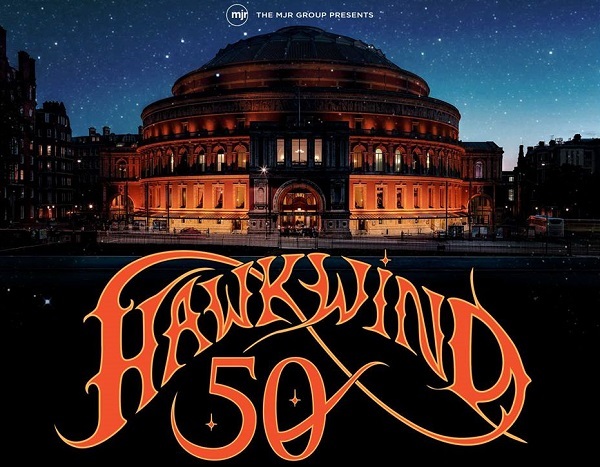 The legendary space-rock band will call in York, Ipswich, Basingstoke, Manchester, Glasgow, Cambridge, Bristol, Cardiff, Nottingham, Birmingham, Leamington Spa and Guildford, before taking over the iconic Royal Albert Hall for a special performance marking half a century as a band on November 26. Tickets for the new shows go on general sale at 9am on February 18, priced from £24.50 plus fees. The dates follow the release of their latest album, 'Road To Utopia', in September 2018. 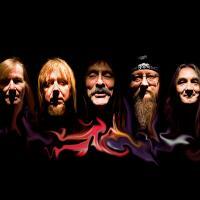 Click here to compare & buy Hawkwind Tickets at Stereoboard.com.